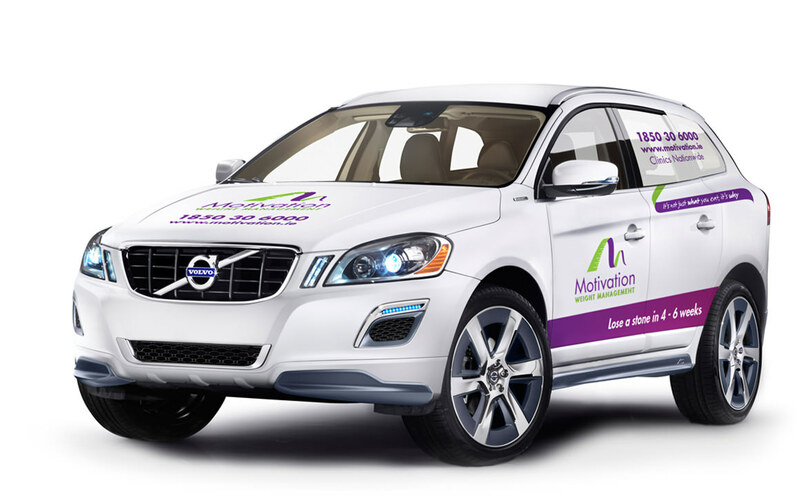 Motivation Weight Management appointed Soma Creative to rebrand their entire operation from logo to clinic interiors. As well as designing a new identity for Motivation, we also created advertising campaigns running across print, outdoor, TV, digital and press. NODA architects were commissioned to design the templates for the 30+ clinic refits. Motivation won the top marketing award at the 2013 Ulster Bank Irish Franchise Association Awards for the roll out of their new identity and supporting marketing campaign.